Her Majesty’s most gracious speech to both Houses of Parliament at the State Opening of Parliament 2015. 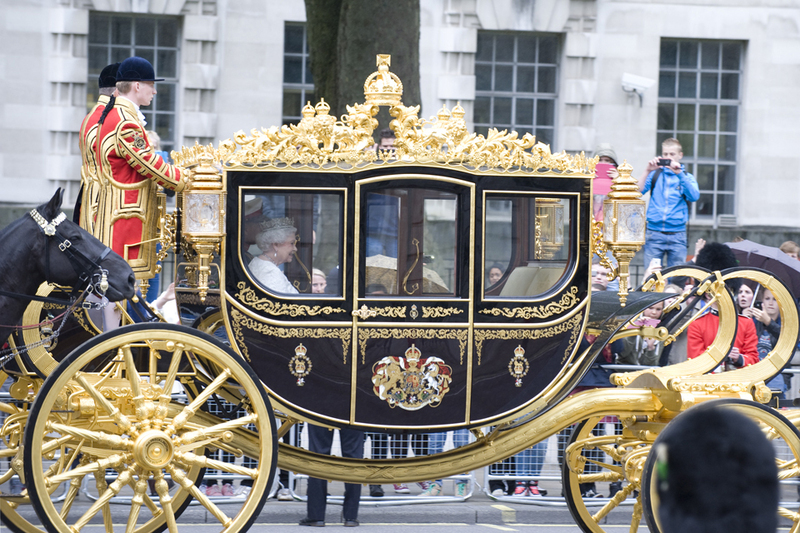 Find out more about what the Queen’s Speech 2015 means for you. Watch the State Opening of Parliament.